A new study has found that more and more large employers are ditching high-deductible health plans as the job market tightens and they need to boost improve their health insurance offerings to retain and attract talent, and saddle their employees with less of the cost burden. The change is also in response to the increasing burden that’s been placed on workers in employer-sponsored health plans after a seismic shift over the last decade to high-deductible health plans. 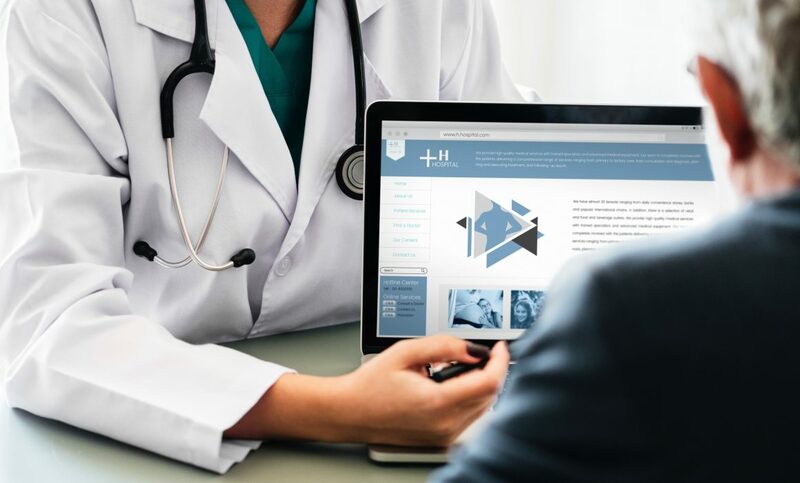 HDHPs – also known as consumer-directed plans – were also expected to put more responsibility on employees to shop around for the most cost-effective medical services, but those expectations have not materialized. This year, 39% of large, corporate employers surveyed by the National Business Group on Health offer HDHPs as their workers’ only choice. For 2019, only 30% of employers surveyed said they would solely offer HDHPs. Pundits also say that some companies are boosting other options because of the continued postponement of the “Cadillac tax” on pricey health plans as it looks more and more likely that the tax will be scrapped and never take effect. While nearly 40% of large employers offered only HDHPs in 2018, just 29% of U.S. workers are in HDHP job-based plans this year, the same level as in 2017, according to the Kaiser Family Foundation. That’s the highest level ever since the plans were introduced about 13 years ago. The plans have allowed employers to shift more of the cost burden to their employees by requiring them to have more “skin in the game” in terms of their health care expenditures. But that notion failed because most health care is unplanned and requires fairly quick treatment, which makes it more difficult to shop for the provider that charges the least. Over the years, the up-front premium cost employees pay has risen, but so have deductibles in these plans and deductible levels have increased faster than wages. In fact, 25% of workers have a single-person deductible of $2,000 or more, according to the Kaiser Family Foundation. The average total health insurance cost is nearing $15,000 per employee, and the average worker pays $5,547 of that every year. Managing expenses for the most expensive diseases – This can include cancer, terrible accidents, prematurely born babies and other diseases. Treatment for many of these afflictions can cost $1 million or more. This is being done through accountable care organizations and “centers of excellence” that the insurer contracts with to focus on specific treatments. Using more technology – This can include workers using nurse video-chat services and other types of telemedicine. Using primary care clinics – Some insurers and self-insured employers are contracting with primary care clinics nearby their offices so that employees can get common ailments treated quickly. Tackling pharmaceutical costs – Nearly all of the employers surveyed said the prescription drug system needs to be overhauled, drug contracts should be more transparent and the rebate system needs fixing. Some companies are working with a select few pharmacy benefit managers that can move rebates forward to the point of sale so that employees benefit from the rebate. Thirty-one percent of employers said they are considering implementing point of sale rebates in the next few years.